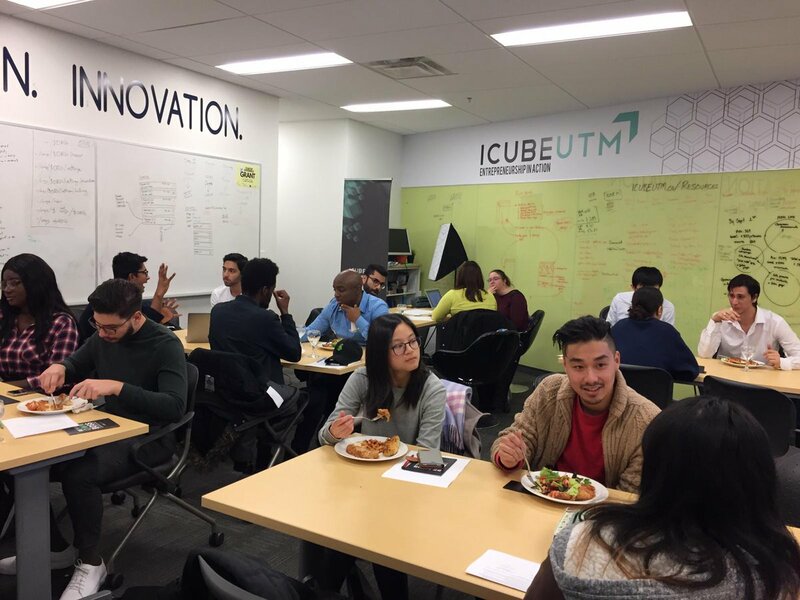 Fall 2018 saw plenty of events hosted by ICUBE. These events were hosted with the intention of educating and informing students as well as ICUBE startups about the black hole that is entrepreneurship. Below we have listed the events that occurred this past fall. This workshop helped start-ups and ambitious individuals learn how they can lower risks when starting the businesses. This workshop helped attendees understand that the value proposition is a statement that reflects a new venture’s most fundamental decisions. This workshop helped educate students on the Startup Support 1.0. It helped students understand the benefits volunteer work can have on your career as well as the opportunities available at ICUBE. The workshop provided an overview of intellectual property (IP), with a particular focus on strategy, timing and risks associated with patent protection for startups and early-stage ventures. We were fortunate enough to have guest speakers who were willing to share their expertise and answer questions on how to protect our ideas/products. Experts in the legal, accounting and banking fields answered questions about IP, incorporation, term sheets, taxes, SR&ED, financial statements, cash flows, banking and many other topics. The Founder’s Roundtable provided attendees with the opportunity to discuss their experiences and insight into founding, building, and running a startup with other attendees. Our Marketing and Social Media workshop elaborated on the power of social media in modern-day business. Our workshop described in detail how individuals and companies can use Social Media to market the company and create more brand awareness. At ICUBE’s Startup Social, start-ups at the ICUBE had the opportunity to showcase their companies and what they’ve done up to this point. It also helped interested students find companies that they would like to work for. Here are some pictures from our fall events! Don’t worry, there will be plenty of events for you to attend in Winter 2019!